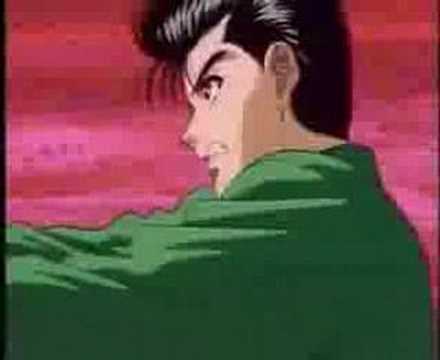 List Rules Vote up the anime intros that are tragically unappreciated. 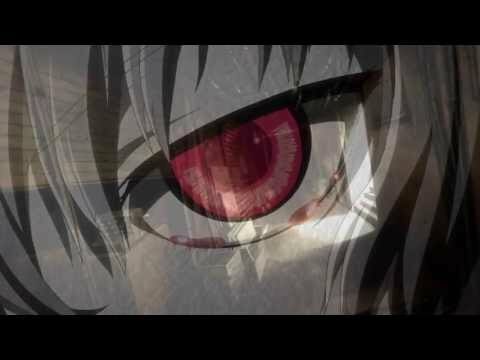 Every anime has at least one opening theme, but there are some intro songs that are just epic. Some of the best anime openings are from series like Cowboy Bebop, Puella Magi Madoka Magica, and Attack on Titan. However, there are some anime OPs that are special in their own way and deserve much more attention. Some intros stay obscure because the anime itself is underrated. Regardless, all of these songs are catchy and guaranteed to make you want to listen to them over and over again. Compiled here are some amazing anime openings that never got their well-deserved time in the spotlight. Whether it be brilliance in sound, instrumentation, or lyrics, these songs should be given a second chance because they've been sold short. Vote up the OP theme songs that are undervalued. 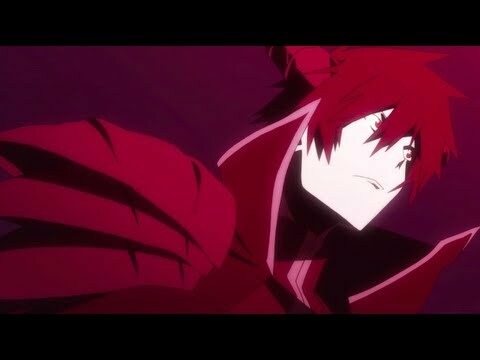 The Devil Is A Part Timer is literally about Satan going to work at a McDonald's-type restaurant while dealing with his demon roommate, a girl who wants to kill him, and his teenage coworker who's in love with him. The opening theme song is sung by popular singer Minami Kuribayashi, who released this song as her 31st single. The song is pure fun and the opening theme shows that even all-powerful angels and demons don't know how to navigate the world as adults. The Future Diary is an incredible anime that keeps you guessing every second you watch it. The opening theme is no exception to that rule. The song is incredibly catchy and far superior to the second opening. Once you watch the first half of the series, everything about the opening falls into place. The opening basically lays out the story for you, but in a vague enough way that the twists are still a surprise. Durarara!! has five different openings that are fantastic, but the very first OP is often overlooked in favor of "Complication" by THE Rookiez is Punk'd. Durarara's openings are unique because they make it a point to help the audience keep track of what's happening. This song by Theatre Brook is just pure fun and sounds like it belongs in Ikkebukoro, and is definitely worth a shot to listen to again.